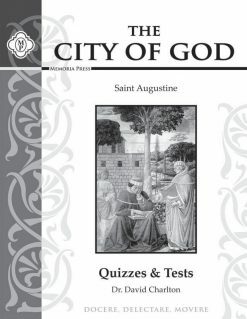 Augustine is considered to be the greatest Christian thinker of the first thousand years of the Church, and the City of God is his greatest book. It is a book that influenced Western society more powerfully than perhaps any other book except the Bible. 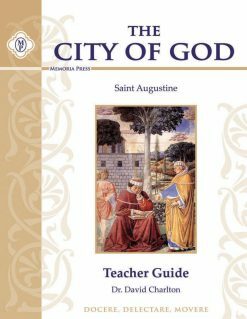 Augustine is considered to be the greatest Christian thinker of the first thousand years of the Church, and City of God is his greatest book. It is a book that influenced Western society more powerfully than perhaps any other book except the Bible. Augustine is considered to be the greatest Christian thinker of the first thousand years of the Church, and the City of God set will guide your student through his greatest book. It is a book that influenced Western society more powerfully than perhaps any other book except the Bible. 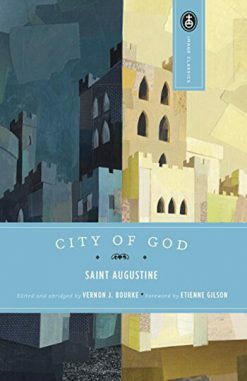 Journeying through the City of God set is to study the source of some of Western society’s greatest and most cherished beliefs. The book serves as the cultural fountainhead of all that followed, and it is unlikely that it will ever be equaled. We have developed our study guide for this classic book after years of teaching it in the classroom. 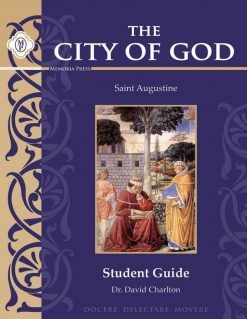 It is proven to aid students in comprehending and understanding Augustine’s masterpiece. The Teacher Guide contains helpful chapter summaries for the teacher, as well as a thorough introduction to teaching this course effectively. 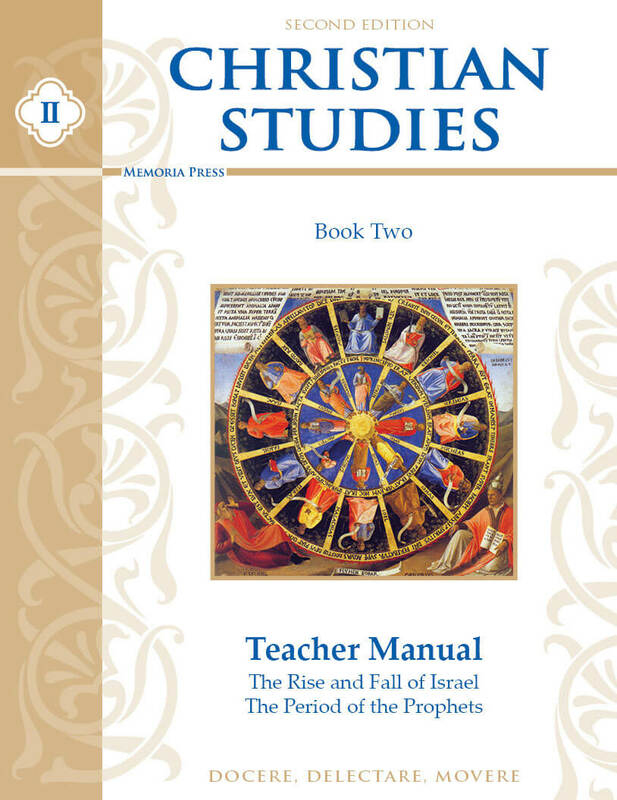 Don’t let your students miss the study of this influential book that helped to shape some of the most important intellectual, theological, and political issues of the Western world that are just as relevant today as 1,500 years ago. 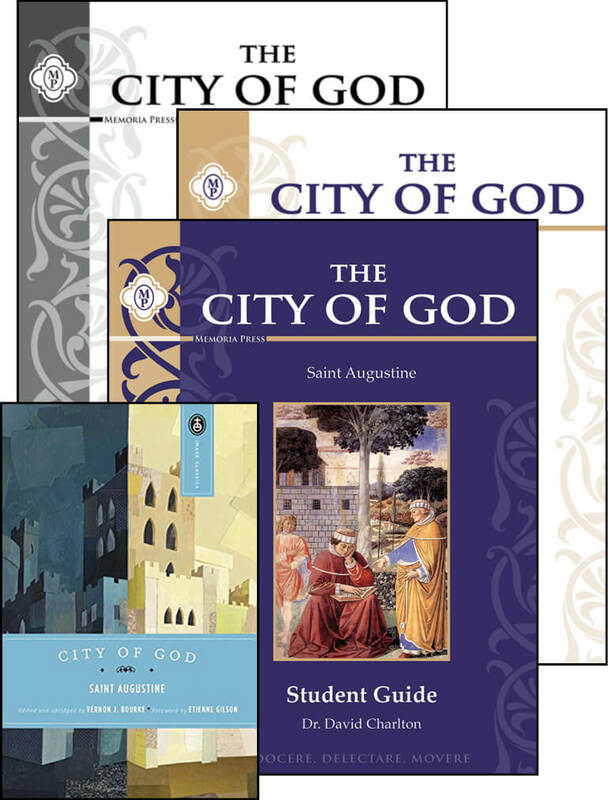 Note: Our study guides are made to be used with the abridged version of City of God from the translation by Gerald G. Walsh, Demetrius B. Zema, Grace Monahan, and Daniel J. Honan, edited and with an introduction by Vernon J. Bourke.